Posted On September 25, 2015 by Team iCynosure. The cold weather is about to arrive. If you find the look of your home tired and dull, It is time to give your home a fresh winter personality. You can transform your home into warm, stylish, interesting and inviting living space by adding a few easy to do touches. I am not talking about expensive major home renovations which may cost your thousands of bucks. These simple changes are going to enhance the comfort and style quotient of your homes. A well-organised, tidy space looks quite visually appealing especially decluttered bedrooms give a relaxed and peaceful feel. You must clean your space properly to give it a new face. Beautiful pendant lights or dim light lamps can be used to give the room a peaceful and appealing ambiance. You can use a few beautiful indoor plants, bonsais to give a sense of character to your personal sanctuary. Put some soft cushion covers sporting attractive colours to give a nice look to your bedroom. 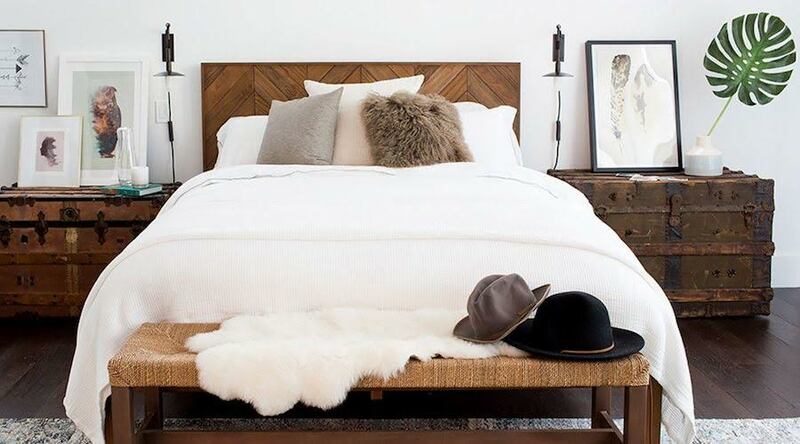 A perfect winter home is both comfortable and stylish. Some people love to cuddle-up in bed and with a cup of hot beverages. Teddy comforters made-up of soft fur material can be incredible choice of bed comforters in winters.